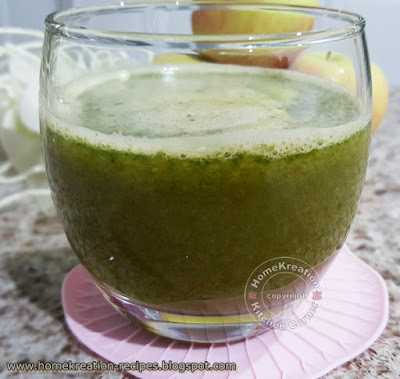 Drink a glass of freshly squeezed vegetables and fruits for health and revitalisation. You can juice any vegetable, be it carrot, cucumber, celery, turnip, spinach, bitter gourd, bottle gourd, tomato, or beet. Just ensure to wash the vegetables thoroughly before juicing. 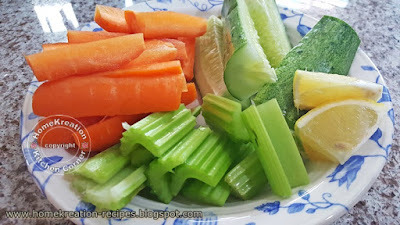 Also, cut the vegetable into small pieces to easily extract the juice. 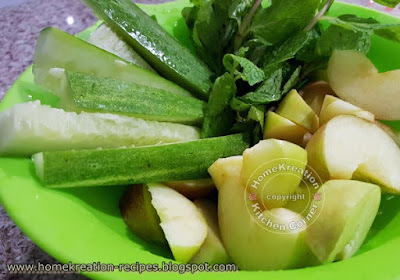 I like mixing whatever vegetables I have in the fridge... Avoid adding too much fruits as it contain sugar... therefore green apples are preferred over the red ones. 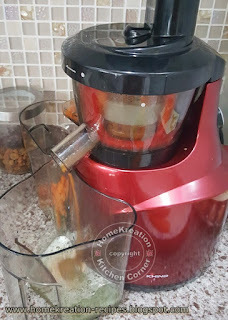 Buy juicing machine which squeezing instead of blending to avoid oxidisation.You don't have to buy expensive brand... mine is a local brand but equally good and most of all I still get good quality juice....! 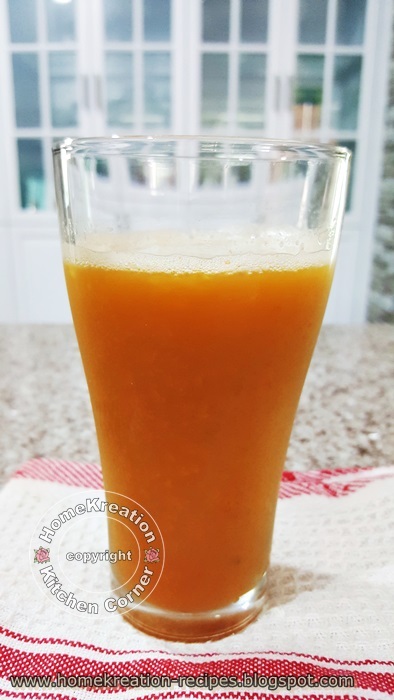 It is all pure juice without having to add water at all.